Women Working, 1800-1930 – "Women Working, 1800-1930 is a digital exploration of women's impact on the economic life of the United States between 1800 and the Great Depression. Working conditions, workplace regulations, home life, costs of living, commerce, recreation, health and hygiene, and social issues are among the issues documented in this online research collection from Harvard University." 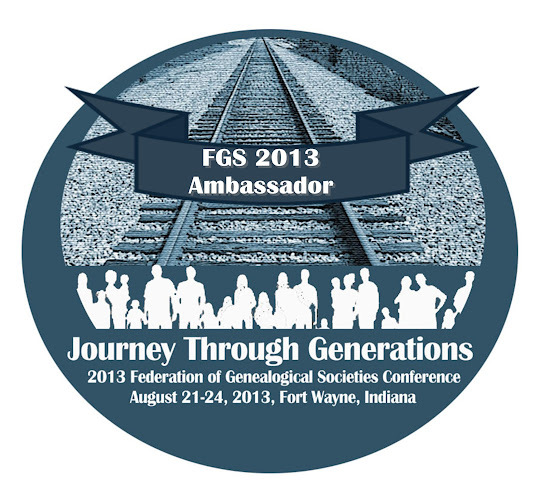 Southern Appalachians Genealogical Association – A genealogical society covering counties located in the Southern Appalachians in Alabama, Georgia, Mississippi, North Carolina, South Carolina, and Tennessee. Genealogy Collection at Internet Archive – Free, digitized books, related to genealogy, from Internet Archive. Thanks for listing my blog! Thanks for linking to my blog as well! Thanks for mentioning my Women Working post, Julie. I appreciate it.